This home is absolutely perfect for a first-time buyer seeking a move-in ready home with plenty of room for improvement and appreciation. Investors should also take advantage of this neighborhood before its too late and forever regret missing out on this up-and-coming neighborhood. You can not beat the proximity to University City, Graduate Hospital, and access to 76. A new SEPTA route connects Grays Ferry, University City and Brewerytown. 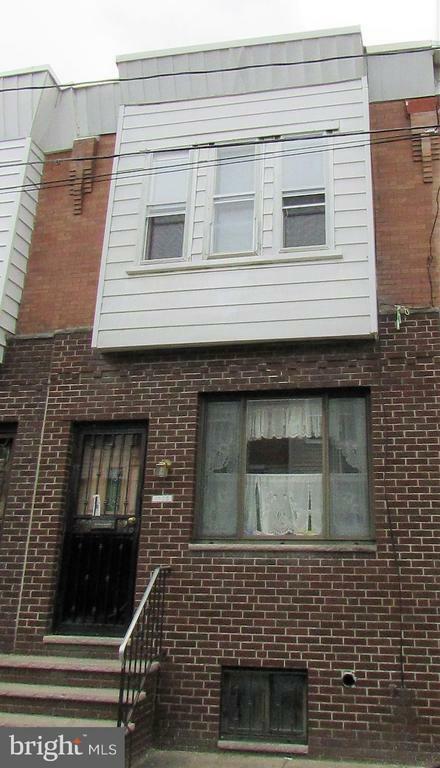 Minutes from shopping located at 31st and Grays Ferry Ave. Come check this home out now! Exclusions: Any personal property left from previous tenants will be removed prior to settlement.